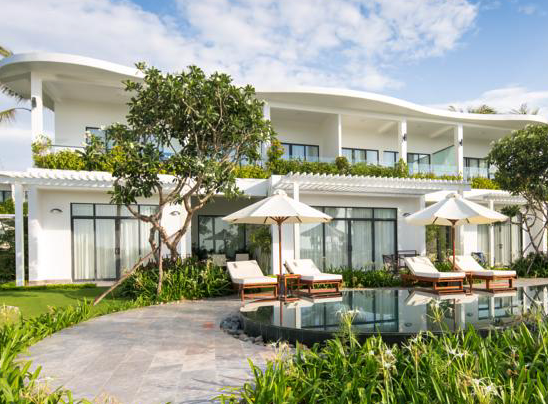 Enjoy a weekend getaway from Ho Chi Minh City in the beautiful port capital of Vung Tau. The former French Colonial town is a just a hydrofoil journey from the city once known as Saigon. A beautiful sweeping beach is framed by verdant mountains, making it a very picturesque seaside resort to enjoy a luxury escape. The stunning and secluded Ha My Beach in Dien Ban in the north offers endless sandy stretches along the South China Sea coastline. 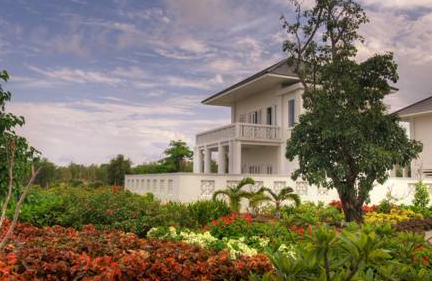 Situated just outside the storybook village of Hoi An, This Luxury Villa personifies the understated charm and magnificent culture of Vietnam's Central Coast. 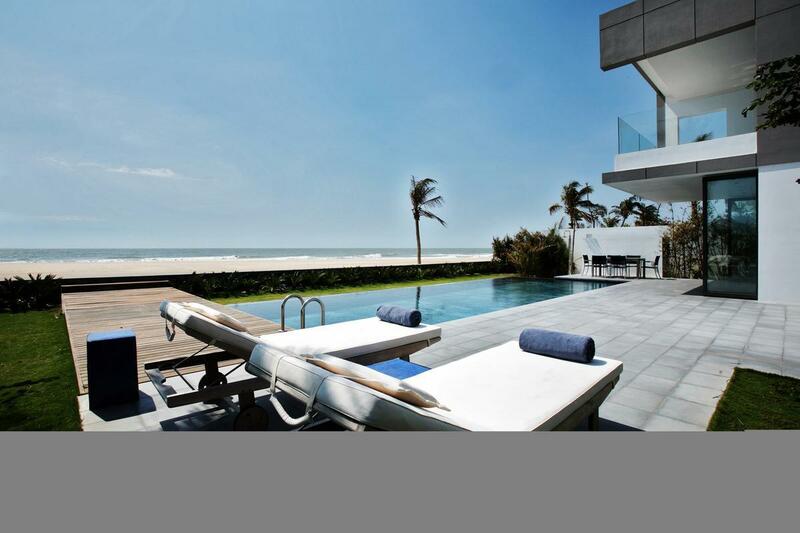 This stunning Beachfront Villa flows directly onto the sand and the sea. All windows and doors unfold to create a vast open space of fresh ocean air. In the master suite, guests are treated to unparalleled views of the Kê Gà Bay and the resort’s Ginger Garden from their second-floor balcony. 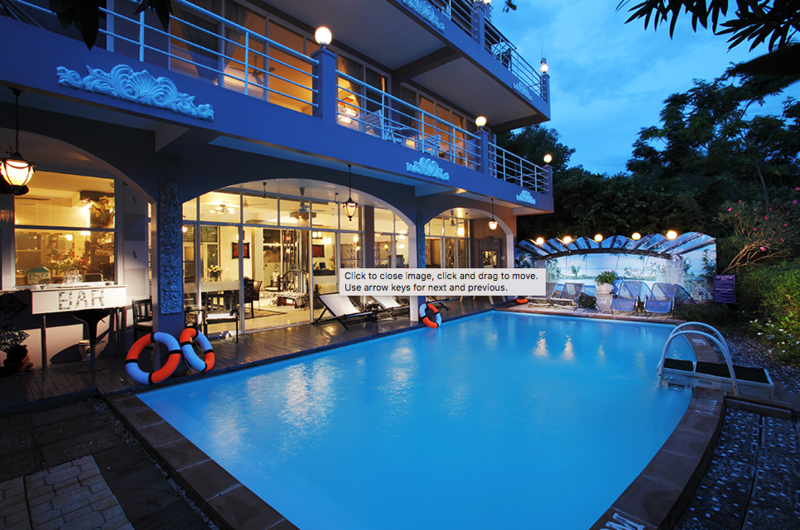 The Villa has a wonderful panorama ocean view and a size of 650m2 with outdoor and indoor area. There are 3 bedrooms with 3 bathrooms: 2 double bedrooms and 1 twin-bedded room. One of the most beautiful white sand beaches in Vietnam is steps away from your room. 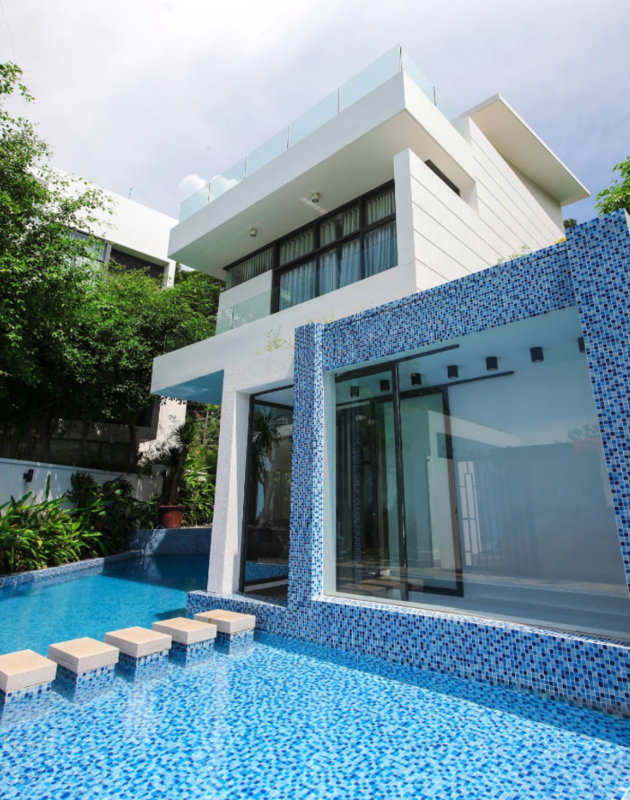 Cam Ranh is located in an isolated area situated directly by the sea.